2. Negotiation the quality, price, material, delivery way, payment item, ect. 3. Place an order according your own design or you chooses our design. 4. 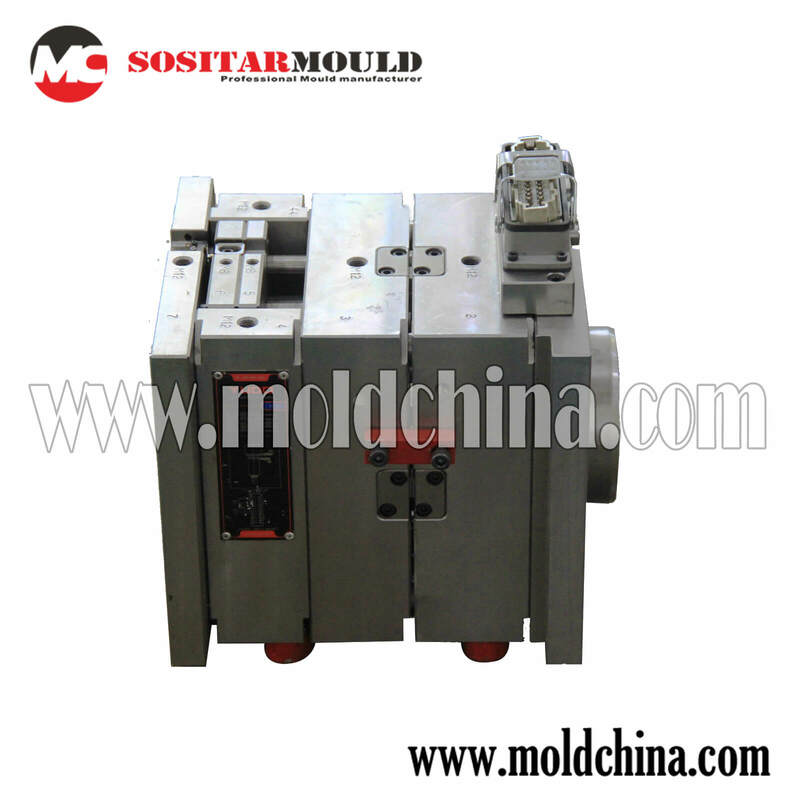 Mould According customers request to build the plastic mould. Before make the mould, we send mould design to customer to get approval before move forward to production; we send samples to customer to confirm before ship the plastic mold. 6. Products in store If your quantity is beyond our storage, we will provide lead time to you.